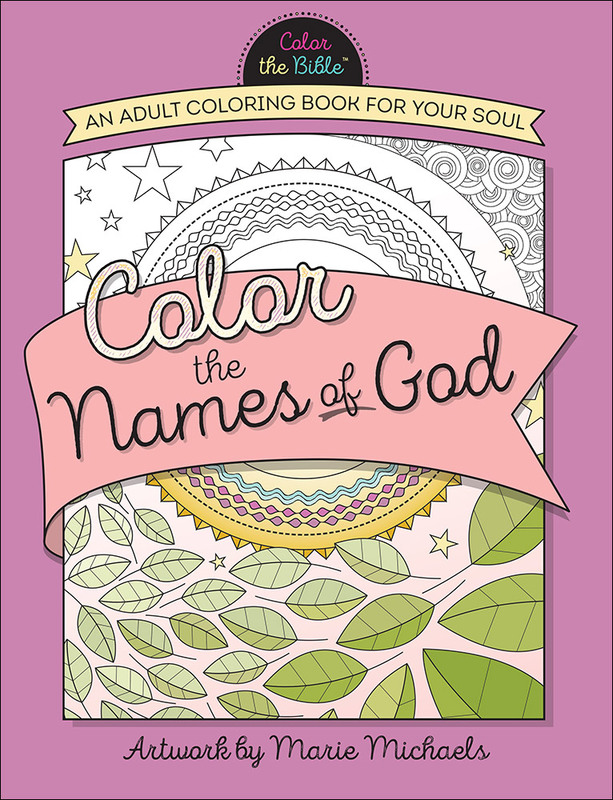 With Color the Names of God you can reflect on God's names and attributes, releasing the stress of the day as you add color to these intricate line drawings. Special instructions are included to display your works of art so these truths of God can continue to breathe life into your soul. Color the Names of God by Marie Michaels was published by Harvest House Publishers in February 2016 and is our 14392nd best seller. The ISBN for Color the Names of God is 9780736968539. Be the first to review Color the Names of God! Got a question? No problem! Just click here to ask us about Color the Names of God.